Dan Bilzerian, son of the Armenian Wall Street takeover expert Paul Bilzerian, has recently disclosed his cryptocurrency portfolio distribution over Twitter. While the disclosure includes which coins he owns, it does not indicate what percentage of his portfolio overall is in crypto. The sometimes maligned poker player has been recently in the news for a variety of events, but the disclosure of crypto holdings indicates widespread adoption for the market. The news is not surprising, though, given the nature of the market, as Bitcoin price has recently risen and stayed over $8,000 and the overall crypto market cap is now over $250 mln. 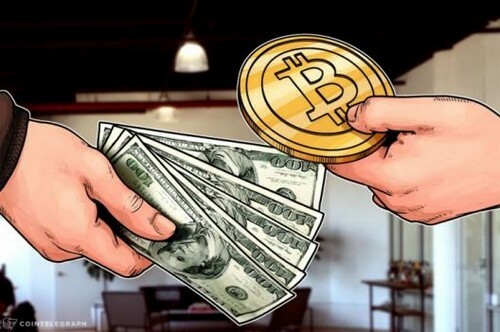 Most recently, Tom Lee’s prediction of Bitcoin as a strong buy at current prices, as well as the substantially bullish commentary by investor Mark Yusko (who recently indicated a long-term projection at $400,000) indicate that the mainstream market is growing. With the addition of Bitcoin futures on the Chicago Mercantile Exchange (CME), growth will only continue.